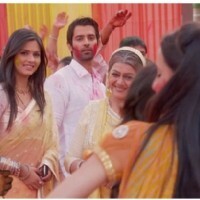 Download Abha Parmar's high quality photos from Abha Parmar Pictures Gallery Page 1 of 1. Have you seen the latest photos of Abha Parmar? Check out photo gallery of Abha Parmar images, pictures, and photos. Abha Parmar pictures gallery has the latest photos, pics, and photographs of Abha Parmar. We have the largest collection of Abha Parmar pictures and our photo collection of Abha Parmar is updated regularly. Which photo of Abha Parmar is your favorite? 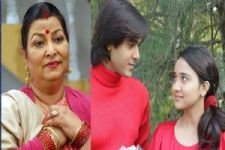 You can check out from our extensive Abha Parmar photo gallery and don't forget to join the fan club of Abha Parmar on India-Forums.com! 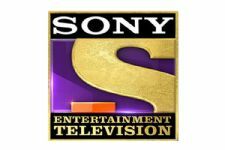 Triple entries in Shashi-Sumeet's upcoming show on Sony TV! 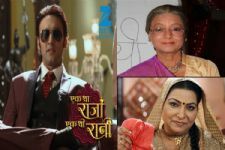 REVEALED: The SUSPENSE of Raja and Rani's post-leap storyline in 'Ek Tha Raja Ek Thi Rani'..! 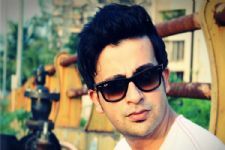 The ensemble cast of Star Plus' next gets a NEW actor!